LOS ANGELES, CA--(Marketwired - April 06, 2016) - Trebel Music is bringing free music downloads to your campus. 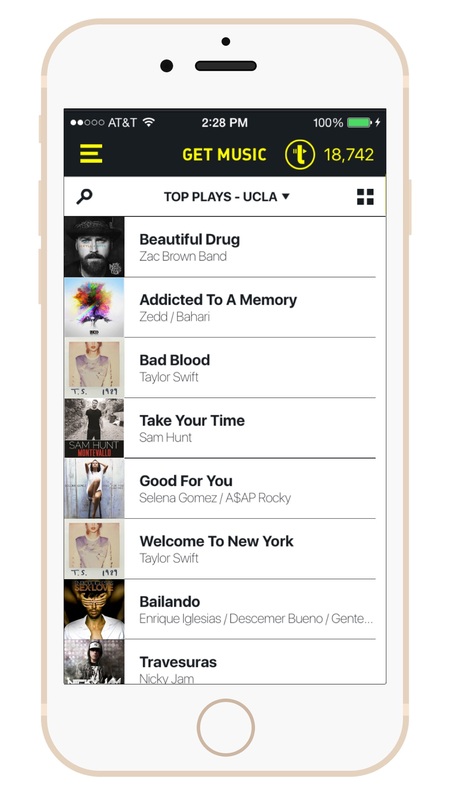 It is the only licensed music service in the US that allows users to download and play music offline, with no cellular data charges, for free. The system is targeted at high school and college students, and its goal is to offer the best free music listening experience in the world, while making music sharing sites and torrent sites obsolete. After initial rollout to select campuses, Trebel Music will be made available to students at 3,000 colleges and 30,000 high schools this spring. The app delivers four key benefits. 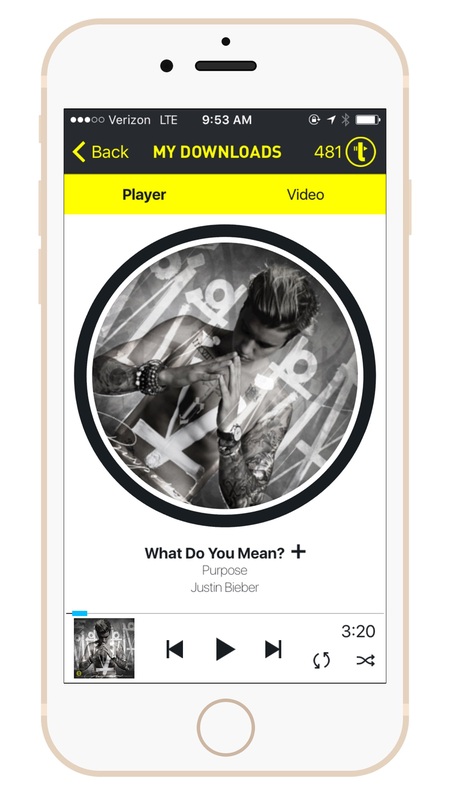 It's more convenient than YouTube video apps because users can get high quality songs downloaded directly to their phones for play-listing and playing in the background and offline. It offers a better mobile experience than Spotify Free and Pandora by allowing offline playback of songs selected by the user, not what the services choose to shuffle. But for music addicts, the key benefits are longer battery life and lower cellular data usage. "After my daily commute (to Queens College), my phone battery is always dead due to my excessive use of Waze and Pandora," senior Malkie Hagler said. 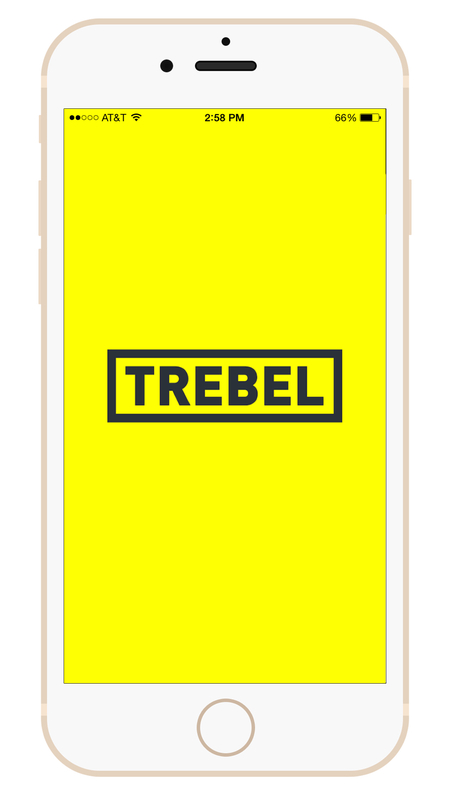 "Since I made the switch to Trebel, my phone battery life has never been better. I have enough battery to last me through the day and even the drive home." Streaming and music video services are huge drains on phone battery and cellular data, because they rely on power-hungry and expensive data plans to stream music. By contrast, Trebel uses 90% less battery power and data because it plays music from the phone's memory. Trebel's music catalog has hundreds of thousands of songs, from current top 40 hits such as "Anti" by Rihanna, to The Killers' 2005 hit, "Mr. Brightside." "As we expand the service, we are working hard to add more content by the major and Indie labels," said Chief of Product, Corey Jones. "People who can afford to pay for premium services should, but millions of young people living on strict budgets can't. Trebel fills a need for these listeners at a point in their lives when they can least afford to spend money," said Gary Mekikian, co-founder and CEO of M&M Media. "Our patented business model generates more per-play revenue than other free services, and redirects ad revenues from illegal sites to the artist community, who have suffered greatly from the decline of music revenues from $38 billion in 1999 to $15 billion in 2015." Trebel Music is headquartered in Los Angeles, California. The music technology company is co-founded by Gary Mekikian, a serial entrepreneur who co-founded companies like i-Cube (acquired by Razorfish) and Inquira (acquired by Oracle Corporation) and his daughters Juliette and Grace, who are high school students and the visionaries behind Trebel's user experience. The company is backed by Auria Ventures, and has a number of high profile angel investors and advisors from the music industry and academia. About this company M&M Media, Inc.